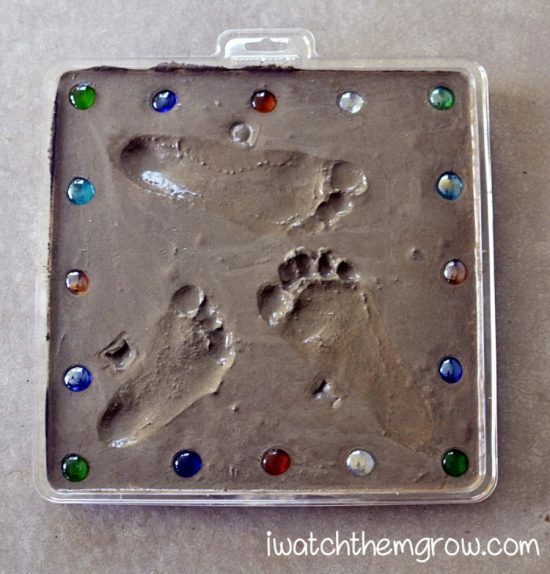 What could be cuter than making some adorable Cement Handprint Stepping Stones. They are cute and make a great gift idea for family and friends. We have a video tutorial to show you how. 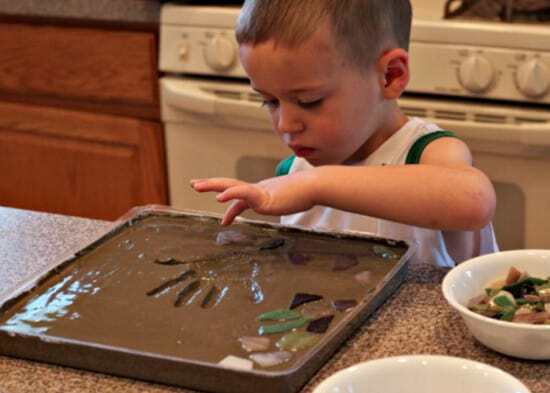 Are you ready to learn how to make Cement hand print stepping stones? 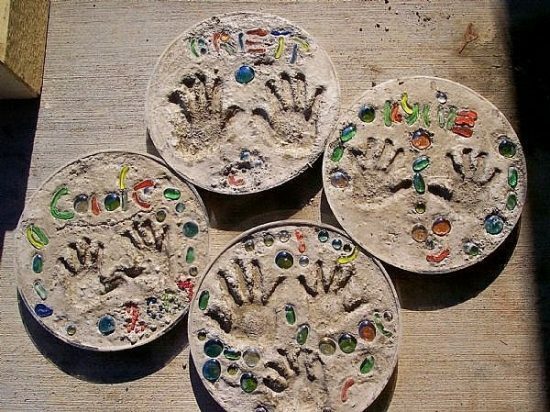 What could be cuter than creating personalized stepping stones for your home and garden using the kid’s hand and footprints! This is such a cute idea and you will love the results. 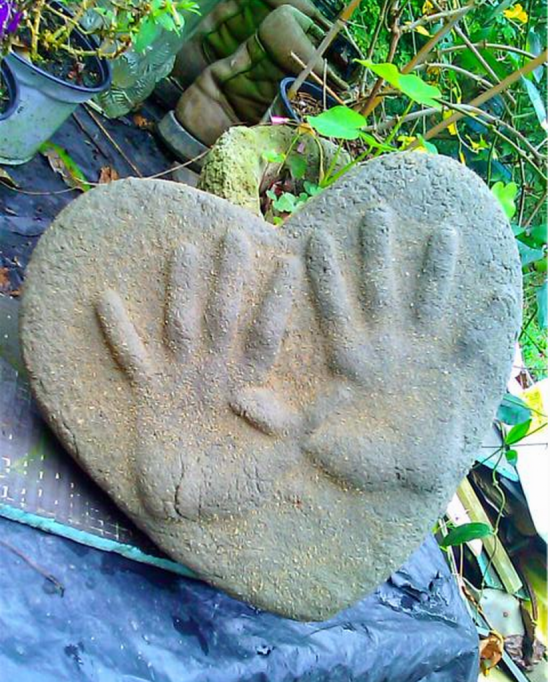 It’s something that you can keep forever and they would make a wonderful gift for Grandparents and family and friends. Use them as paths or pop them on the wall. They are made using a cement mixture and you can decorate them with stones, shells, marbles, in fact anything at all. You can get as creative as you like! 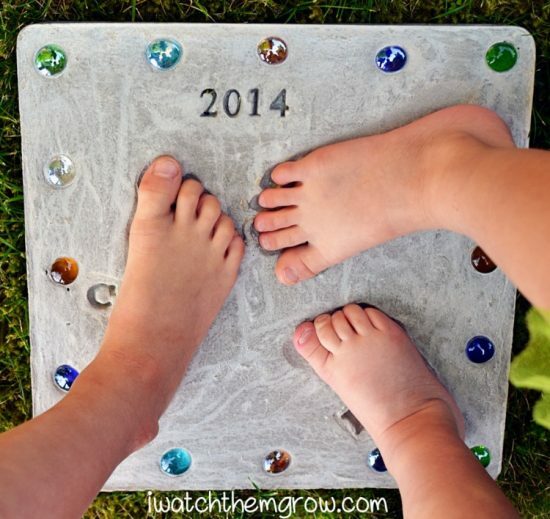 The Blogger and creator of these gorgeous Hand Print Stepping Stones is Jamie of ‘Enchanted Mommy’ Blog. She made these for her boys and she steps you through the process of making your own. She has suggested on her site that she purchased a Cement Stepping Stone Kit and that it came with everything she needed.